The pure solfeggio frequency scale was used in over 150 gregorian chants written in the 9th and 10th century in western and central Europe. These tones were lost until Dr. Joey Puleo rediscovered them. Through a vision he was guided to use the Pythagorean method of numeral reduction to extract the numbers from the Bible. More on that here. Always stay sceptical on what you hear and read from others. Wisdom springs from your own direct experience. Approach the solfeggio frequencies neutral and objectively observe in yourself what they do with you. 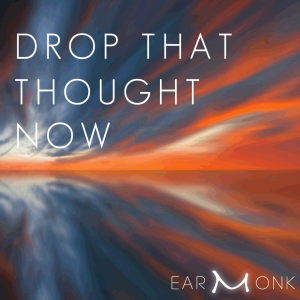 Notice your internal state before, while and after you listen to one of the recordings below. 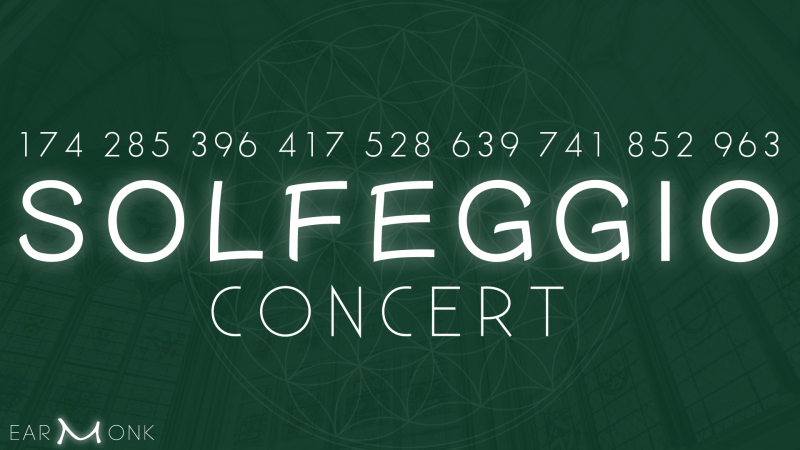 There are many theories out there on how and why the solfeggio frequencies work. Here is one I fabricated myself. Consider it mind candy. If you loose yourself in deep meditative states or psychedelic experiences you will discover that everything is infinitely connected and that ultimately time does not exist. Moreover, you will find that objects hold states of vibration. In a highly expanded state, if you enter a room were a fight was going on a while ago, you will still feel the density of the low vibrations in the room. If you pick up your phone after a psychedelic trip you might feel a variety of emotional charges rushing into your body as a phone is a highly charged object with different purposes. After a Vipassana retreat while I was unpacking my clothes, I observed that the smell and touch of the clothes I wore during meditation calmed my mind and brought me back to that state. With that in mind consider the solfeggio frequencies that were used for thousand upon thousand of hours by monks to purify their mind. In the substratum of the universe those frequencies are thereby charged with a purifying character. On top of the pure solfeggio frequencies I added isochronic tones. Isochronic tones are regular beats of single tones that have a similar effect on the brainwaves then binaural beats. The beats are all lower octaves of the solfeggio tone. For example, with 174 Hz I used 5,43 Hz as a beat which is the 5th octave below the solfeggio frequency. 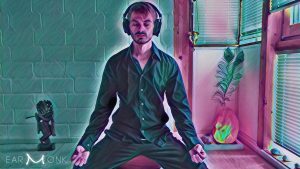 The combination of solfeggio tones and isochronic tones creates a unique auditive meditation environment. An improvised track with all 9 Solfeggio Tones.